The best I've ever read on Franklin. The author brings to life an historical entity that had previously seemed to me to be of almost mythical or non-human proportions. Isaacson cites McCullough's biography "John Adams" at several points which has stoked me up on reading that as well. 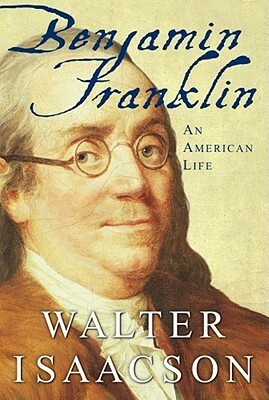 If you are a fan of David McCullough, you'll enjoy Walter Isaacson's "Benjamin Franklin: An American Life". Sign into Goodreads to see if any of your friends have read Benjamin Franklin.